Back by popular demand after her sold out Feinstein’s/54 Below engagement! 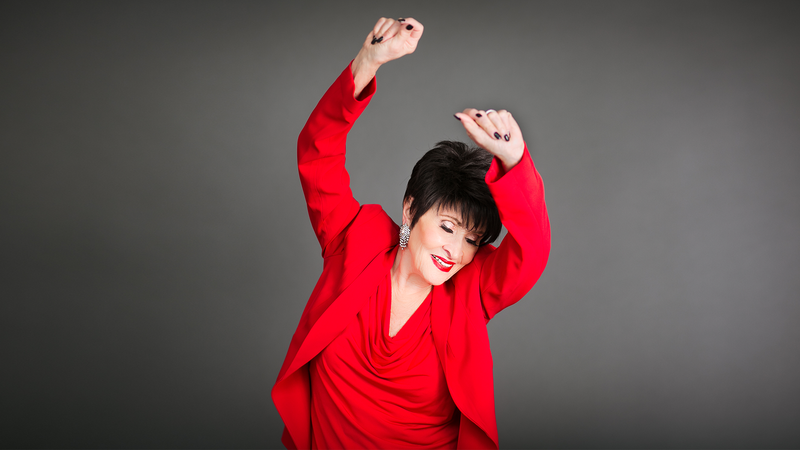 The one and only Chita Rivera returns with her unique solo concert event. The incomparable Broadway legend and two-time Tony Award winner will recreate signature moments from her illustrious career including numbers from West Side Story, Sweet Charity, Chicago, Kiss of the Spider Woman, Bye, Bye, Birdie, The Rink, and The Visit. In addition to a special tribute to her dear friends John Kander & Fred Ebb, the timeless music of Leonard Bernstein, Charles Strouse, Jerry Herman, and Stephen Sondheim will also be featured, accompanied by her long-time trio. You leave this show walking on air! 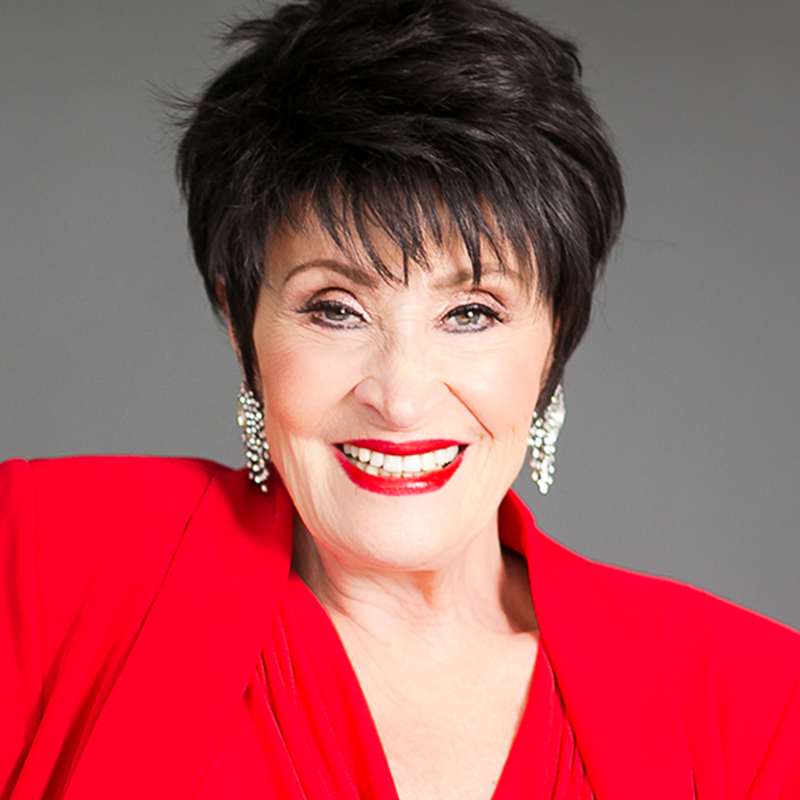 Chita Rivera is more than a musical theatre star. She’s a force of nature.